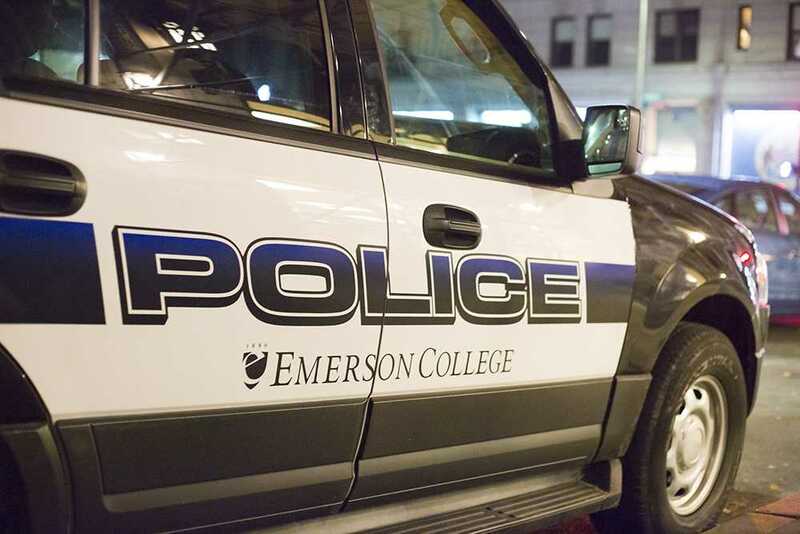 An ECPD officer found graffiti on a Dining Center emergency exit door. They notified Facilities Management to remove the graffiti. A student reported receiving a threatening message from unknown individuals. This incident is currently under investigation. A staff member reported having their wallet stolen while out of state. A staff member reported that someone entered their office in the Ansin Building and stole college equipment. ECPD discovered a fake Connecticut driver’s license while searching a lost wallet. ECPD confiscated the fake ID and is investigating this case. An ECPD officer noticed that a car driving down Tremont Street was on fire. The officer alerted the driver of the car and had them evacuate before extinguishing the fire. The driver was uninjured and the car was towed. ECPD and Facilities Management responded to eight people trapped in a Piano Row elevator. A Facilities Management technician freed the individuals before a Delta Beckwith Elevator technician arrived. The individuals were stuck in the elevator for about 27 minutes, and no one was injured.